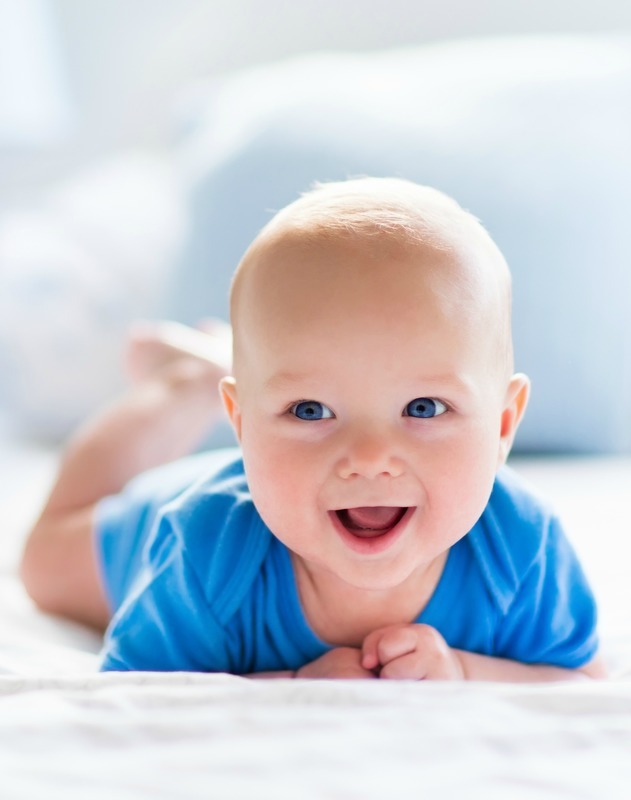 Your placenta contains corticotropin-releasing hormone, which can reduce stress. It also contains iron, oxytocin, protein, stem cells, and many other vitamins and nutrients helpful to the postpartum period. 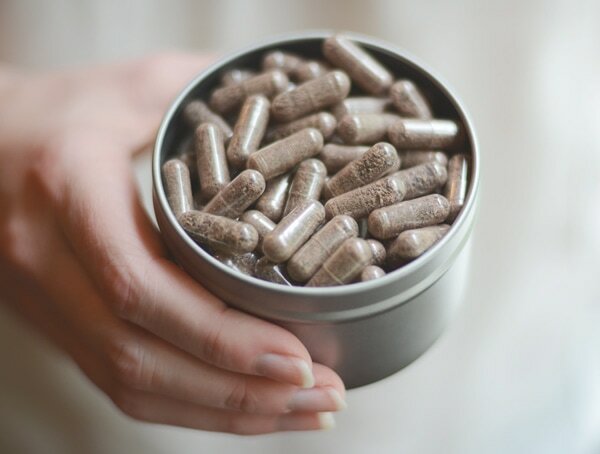 Now that you can see the potential benefits to having your placenta encapsulated, you may be wondering what my process is for turning your placenta into pills. I use the raw dehydrated method. First, your placenta is washed and cleaned. Then it’s sliced into thin strips and dehydrated. Next it’s ground into a powder. Lastly, it’s put into capsules that are tasteless and easy to swallow. I encapsulate in the privacy of my own home. Let’s face it; this is messy work! You don’t have to worry about the sights, sounds, and smells of a placenta encapsulating in your personal kitchen. Plus, you won’t have to field questions about it from nosy family members or friends. Your privacy will be protected. Those first few days postpartum can be demanding. I will pick up your placenta from the hospital, discretely transport it back to my home, process it, and return the pills to you, sometimes even while you are still in the hospital. You won’t need to give it a second thought! I have a double sanitization protocol that I follow to ensure all of my equipment is clean and safe to use. Your safety is at the center of all of my procedures. Since I encapsulate in my own home, I'm in an environment in which I'm comfortable and confident. I don't have to acclimate myself to a new kitchen and potentially lose my focus or skip safety protocols, etc. As you can see, placenta encapsulation may offer many benefits. Please contact me to set up your encapsulation today! *Disclaimer* These claims have not been evaluated by the FDA and are not intended to diagnose, treat, or prevent any medical condition. As always, please talk with your doctor if you have any medical concerns.